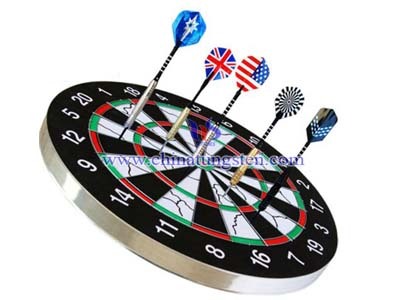 Tungsten alloy darts are heavier compare to wooden, brass and nickel-silver darts. It is normally made with a combination of tungsten and nickel (80% and 20%). Tungsten darts could last longer compare to other materials. Tungsten is a very dense metal, also very durable. 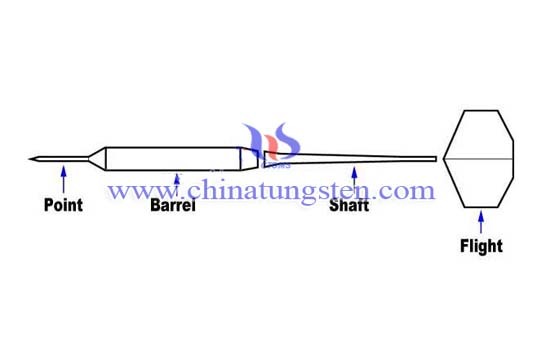 Tungsten can make a dart slimmer dart barrel for the same weight as brass or nickel. For anyone who plays darts often, the durability is important, as that helps retain the dart's precision-machined shape, grooves, and knurling. 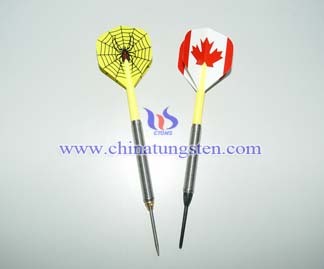 Size is usually the first factor considered when choosing tungsten alloy darts. At about half the diameter of a similar weight brass dart, it is a lot easier to fit two or more tungsten darts into a double or triple area. Since it has a smaller size, it allows tight grouping on the board. This is one of the reasons why good throwers and experts choose tungsten darts. This could avoid many problems. For a beginner or if you just started out, it is not necessary because you might not be throwing tight groupings. When you are familiar with throwing darts, you should start practicing with tungsten darts. As with most products, tungsten darts are not all the same. 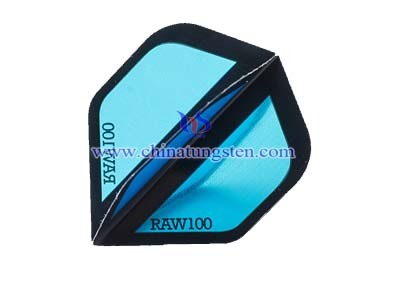 Raw tungsten does not melt easily, and is not readily made into machinable shapes. Tungsten is generally ground into a fine powder, which is then blended with a variety of other metals that act as binding agents. In the case of darts, the most common blends contain nickel, with smaller amounts of copper and ferrous compounds. The mixture is heated and compressed to make a solid billet or bar, which can then be machined into darts barrels. 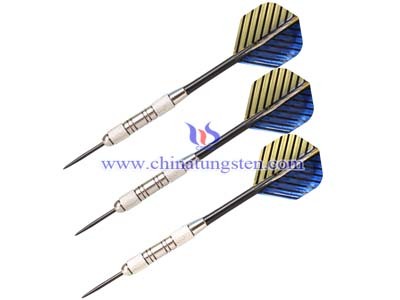 Very high percentages of tungsten, such as 98% tungsten alloy darts, have a wonderful dense feel and a surface that resists wear for a long time. However, the high concentration of tungsten powder also makes them brittle, and more prone to break if dropped on hard surface such as a concrete garage floor. Very high density darts also are difficult to make, requiring special and expensive tooling to machine the barrels. To get around those problems, most tungsten darts are now made of mixtures ranging from 70% to 95% tungsten. Lower density barrels are much cheaper, as they are easier to manufacture with automated machinery. Low density darts also wear faster, from skin acid, friction, hitting other darts, falling on floors, etc. 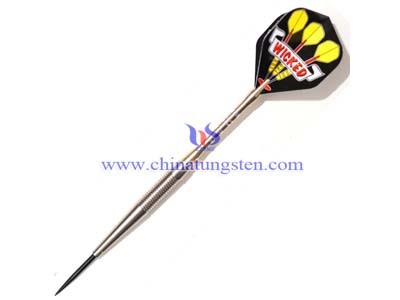 Tungsten alloy darts selection is very important for darts players. First of all, when it comes to choosing what weight and style of tungsten darts there isn't a wrong answer. The only thing to keep in mind is to not to spend a lot of money on your first set of tungsten darts. Tungsten is a very dense material, so darts with a considerable bulk can be made quite slim. The invention of tungsten darts had a big impact on the sport.